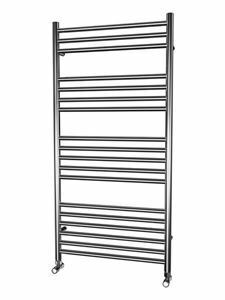 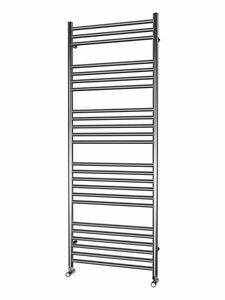 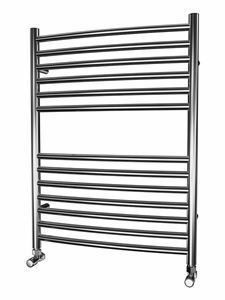 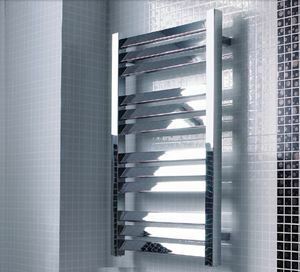 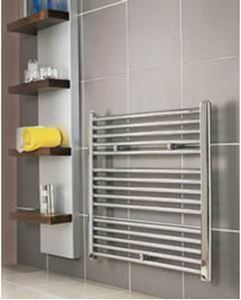 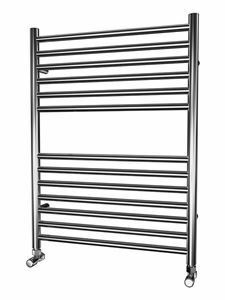 600mm wide and 750mm high chrome curved heated towel rail with 297 Watt - 1013 BTU/h @ Delta 50. 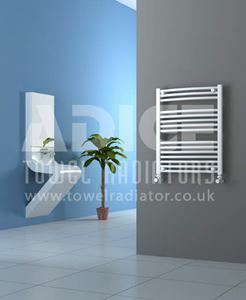 500mm wide and 800mm high white curved tube on tube designer towel radiator with 441 Watt - 1505 BTU/h @ Delta 50. 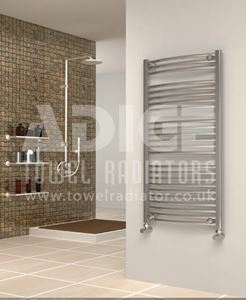 600mm wide and 1200mm high rectangular tube chrome plated towel radiator with 486 Watt - 1659 BTU/h @ Delta 50. 600mm wide and 1200mm high rectangular horizontal tubed on round vertical tubes designer anthracite towel radiator with 746 Watt - 2544 BTU/h @ Delta 50. 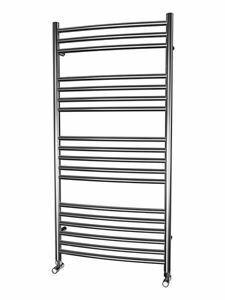 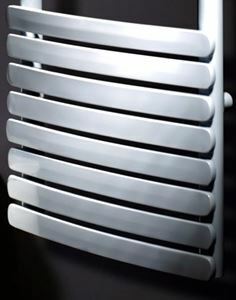 600mm wide and 1200mm high rectangular horizontal tubed on round vertical tubes designer towel radiator with 590 Watt - 2012 BTU/h @ Delta 50. 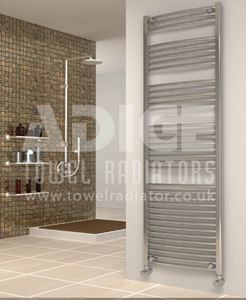 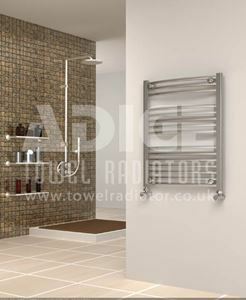 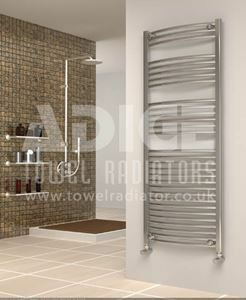 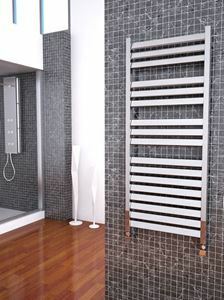 600mm wide and 1200mm high anthracite designer towel radiator with 520 Watt - 1774 BTU/h @ Delta 50. 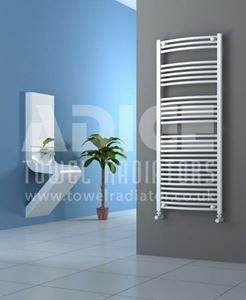 550mm wide and 1250mm high E shaped open end chrome plated designer towel radiator with 362 Watt - 1235 BTU/h @ Delta 50.